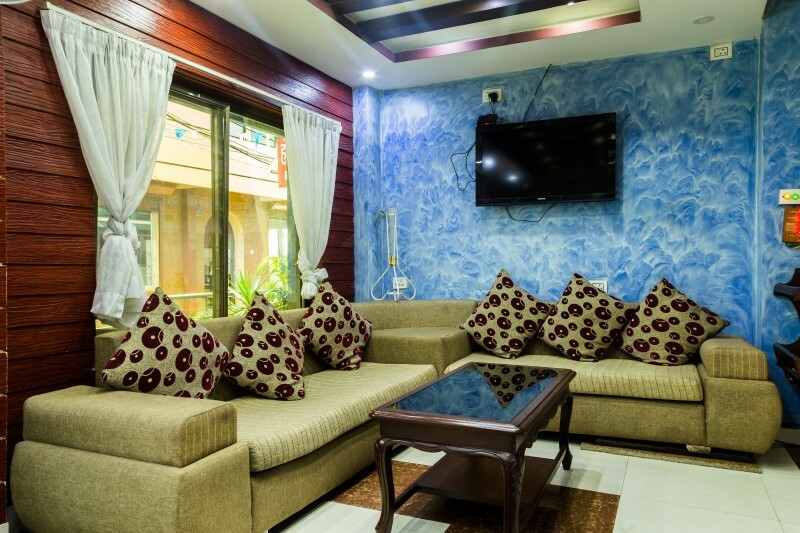 Welcome to Hotel Royal Kathmandu your own peaceful destination in mitranagar, new bus park, the main tourist district of Kathmandu, where you can enjoy a wealth of dining and shopping options. 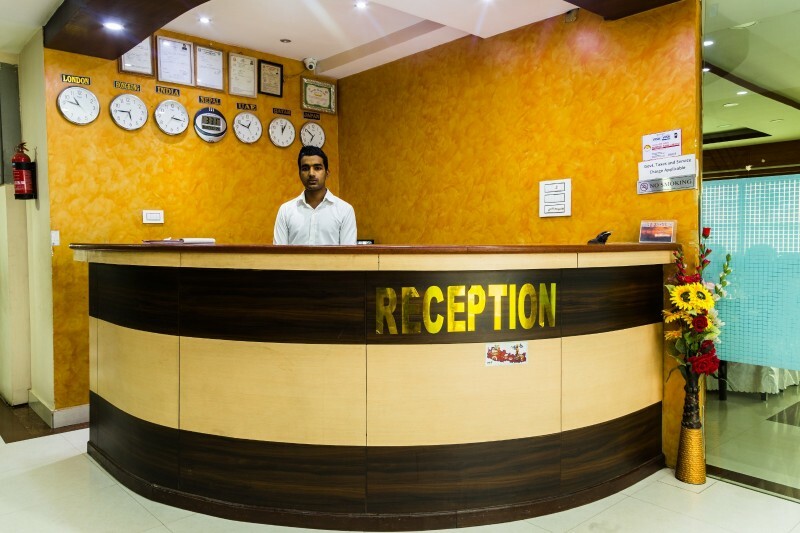 You are heartily welcome to our Royal Kathmandu Hotel located nearby Central Bus Station, Mitranagar, Gongabu is a 3-star standard hotel offering 36 A/C rooms, large space and parking facilities, free WiFi internet facilities in all area of the hotel. 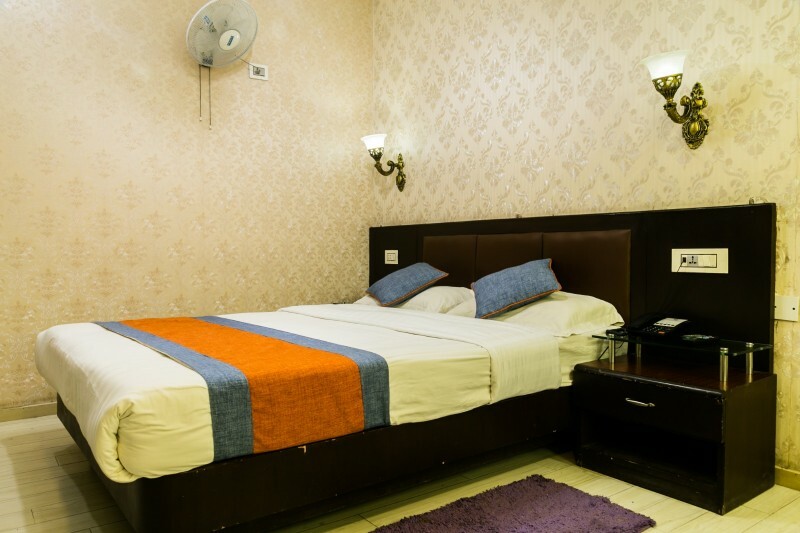 Non Smoking rooms are also available. 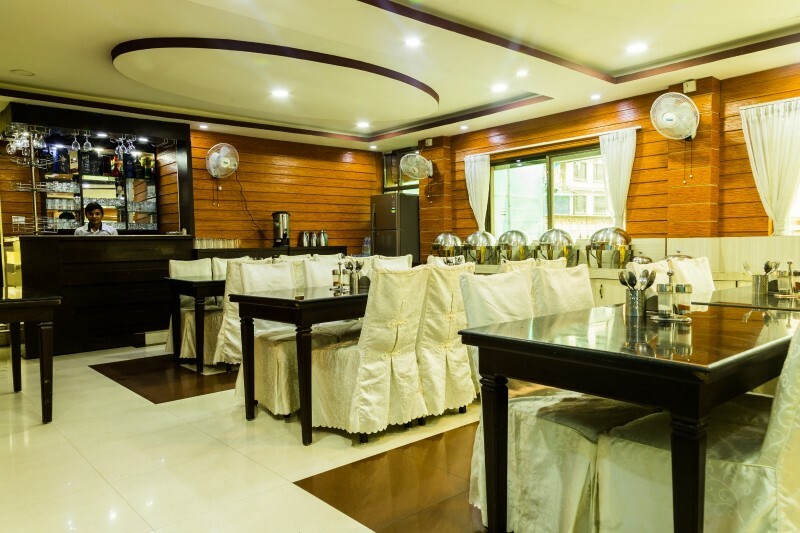 Royal Kathmandu Hotel is an ideal place to stay and dine in a cozy environment. 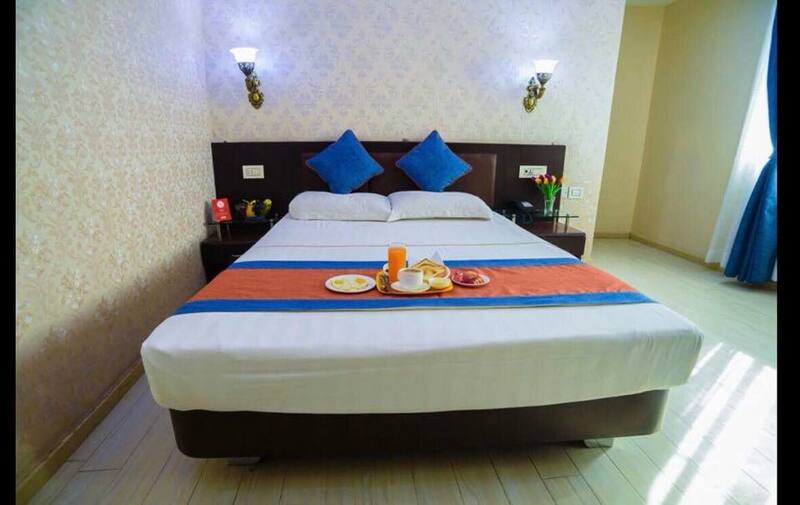 Enjoy your holiday with us by staying at our Royal Kathmandu Hotel. 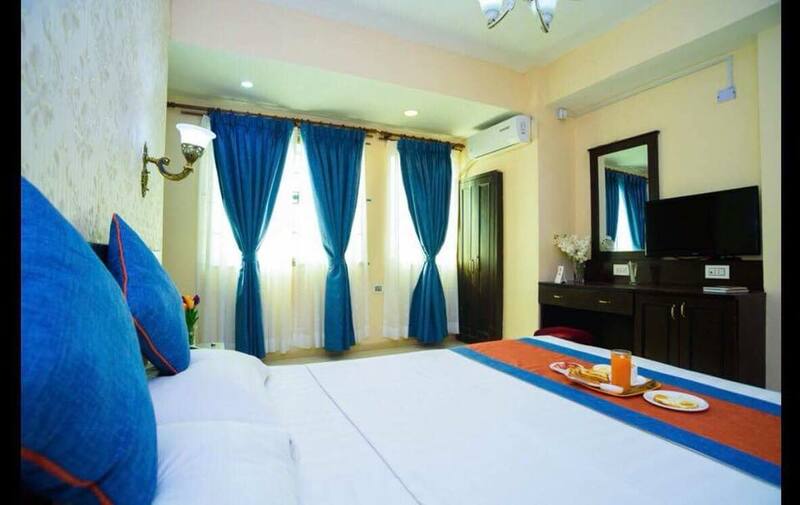 We have family bed occupying max 3 pax in a room.The deluxe king size rooms features excellent honeymoon couple entertaining the Happy moments to cherish holiday by staying more days with us.The splendor and marvelous Bathroom focus to luxury which makes you feel better to stay.The rooms are decorated with all amenities required for a room with wooden parquet and are equipped with art concerning the Civilization, Culture and History of Nepal. We have 7 sites of world heritage listings and 140 monuments and Kumari the living goddess is always us which is the incarnation of Goddess Parvati or simply we can call her Taleju, Goddess.